The Memorial City Mall is one of the most popular shopping malls outside the 610 loop, and falls just inside the Beltway 8 loop along the Katy Freeway. Known for sporting an Apple store, American Girl, Coach, Disney, Sephora, Vera Bradley, and much much more. Boasting many top-notch restaurants, it has become one of the most notable malls not just in Houston, but all of Texas. 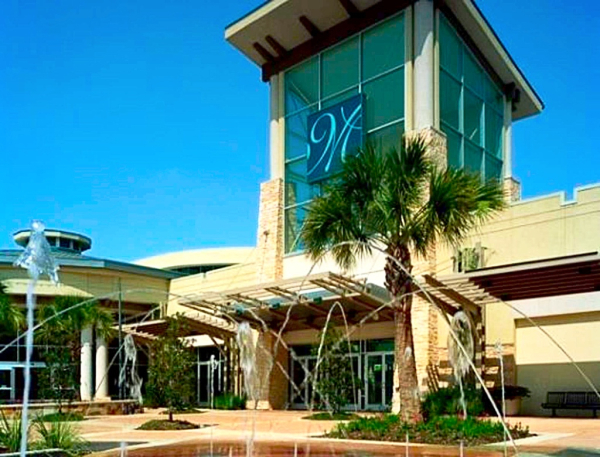 Featuring a movie theatre, carousel, and ice skating rink, Memorial City Mall is one of the most family friendly malls in Houston, bringing more than just shopping to the local area. City Centre is one of the newest additions to the rapidly evolving Memorial area. The booming real estate in Spring Branch and Memorial allowed what was once known soley as Town and Country Shopping Center to split in to what is now known as Town and County/City Centre. 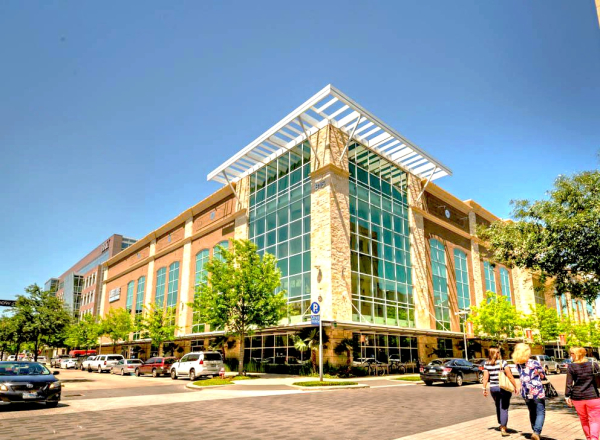 City Centre boasts multiple high end condos and apartments, as well as exclusive boutiques such as Kendra Scott, Lululemon, Anthropologie, and Free People. High End dining includes RA Sushi, Houston Texans Grille, Eddie V's, and The Tasting Room. Located just minutes outside of the Beltway 8 loop along highway 6 is Bear Creek Park. Known for it's ability to host spectacular outdoor birthday parties, large soccer tournements, and it's small wildlife zoo - Bear Creek Park is a large treasure buried within the Houston City limits. Just across Interstate 10, the parks connected via highway 6 continue. Here there are bike trails and running trails for miles on end. 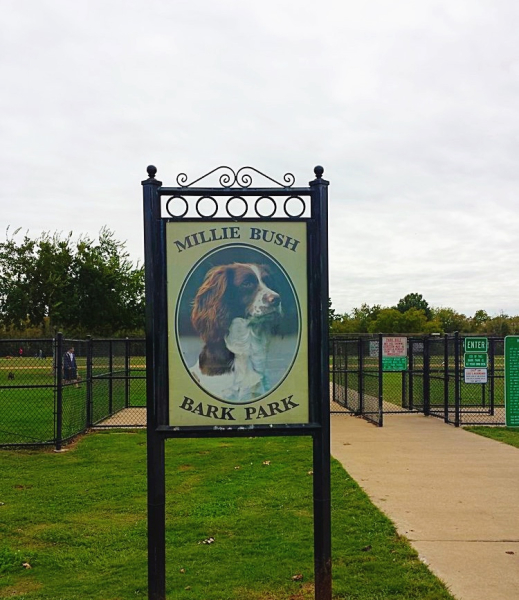 On one end sits the renowned Millie Bush Dog Park. For all dog lovers, this has become the mecca of all Houston Dog parks. Complete with 2 seperate parks, one for large dogs and one for small, this park comes with pools for the water lovers, agility courses, and plenty of room to bond with your 4-legged family members here in Houston! The Galleria, an iconic hub in Houston for shopping, dining, business, and a constantly growing nightlife scene, is just a few minutes from the Memorial area via Interstate 10. 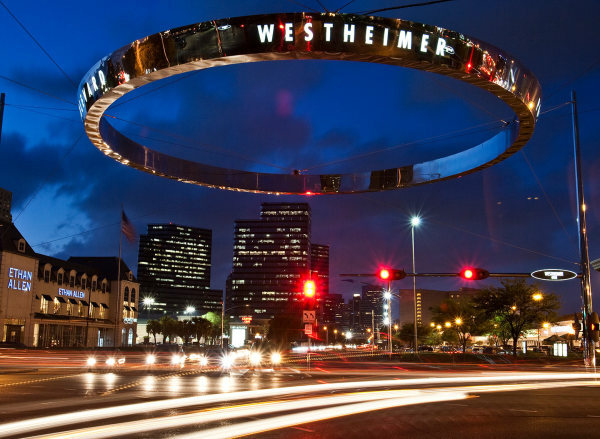 The Galleria is centered along the main thoroughfare of Westheimer, which leads to even more nightlife in Rice Village and University Square. With the mall, the surrounding shopping areas, and nearby Uptown Park, the Galleria is truly a grown-up's playground. Everything is within walking distance, making the Galleria a perfect holiday shopping destination. 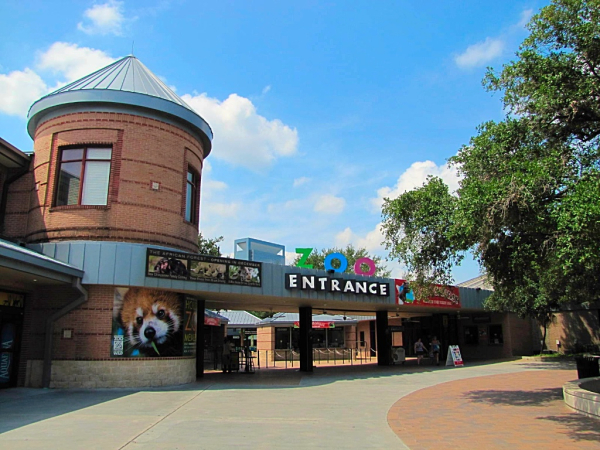 The widely known Houston Zoo is home to many different exhibitions, including the recently opened Gorilla enclosure. With 6,000 permanent residents in the 55-acres park sprawling through the middle of the 4th largest city in the country. It's easy to forget you're in the bustling metropolis when the sounds of traffic are replaced with the calls of the bird sanctuaries, or the adorable chirping of the river otters. Whether you're taking the family out, on a date, or getting involved with wildlife conservation, the Houston Zoo is one of the most diverse and educational venues in Houston that supports wildlife. Open daily, Kemah Boardwalk is located just 20 miles from downtown Houston. Complete with multiple rides and amusement interactions like the Boardwalk Bullet - a wooden roller coaster capable of going 51mph, and the stingray reef exhibit where guests can interact with live stingrays. Dining includes top notch restaurants like Saltgrass Steakhouse, the Aquarium, and Landry's Seafood. Shopping features The toy Crossing, Blaynes Boardwalk Shop, and the Treasure Chest Gift Shop. 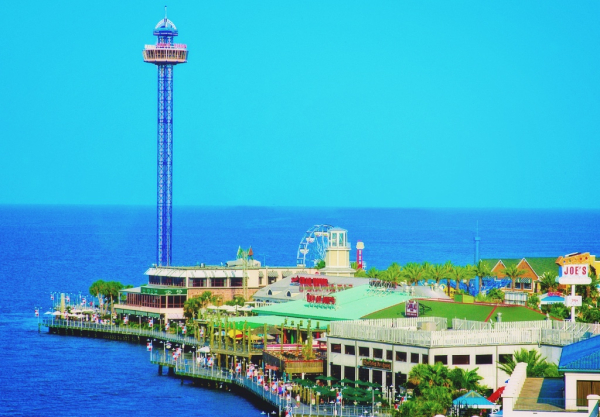 Kemah is the perfect day-trip for families and couples alike! There are multiple photos in this section that have been borrowed from their respective owners in an effort to represent them in their best light. No copyright infringement is intended, and these photos are only being used to positively promote these locations, brands, and companies as a part of Houston, its culture, and local business. Copyrights are all owned by their respective parties.